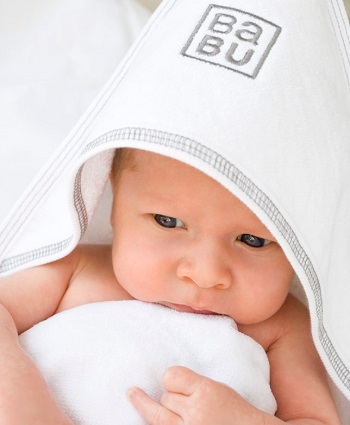 Shop your baby essentials and save with our bundle deals on your favourite Babu products. We sell a variety of bundle packs that include our gorgeous hooded towels, wash cloths and gauze muslins, plus our best-selling baby clothes and bedding. A variety of choices covering all your baby essentials. Subscribe to our mailing list to get a permanent 15% OFF coupon code for even further savings.